Director Larissa Schobinger shares results from the recent dance competitions in February and March in which the girls received several 1st Place awards. For the first time ever, Taylor High School has had enough girls to have a Varsity and JV Winter Guard. The JV Guard competed at Marching Auxiliaries' San Antonio Regional at Boerne-Champion High School. There, they received a Superior Rating, a Choreography Award, and Best in Class. All but three of the girls in the JV Squad are freshmen or first year guard members. SEATTLE--(BUSINESS WIRE)--Feb. 21, 2019--Amazon announced it will fund computer science courses in more than 1,000 high schools across all 50 states reaching tens of thousands of students from underprivileged, underrepresented, or underserved communities, through its Amazon Future Engineer program. Of the more than 1,000 high schools, more than 700 are classified as Title I schools. Amazon’s funding provides full-year courses designed to inspire, prepare and propel students of all backgrounds to pursue a computer science education and career. According to Computer Science teacher Katrina Sellers, "This grant will allow us to expand our computer science course offerings next year. 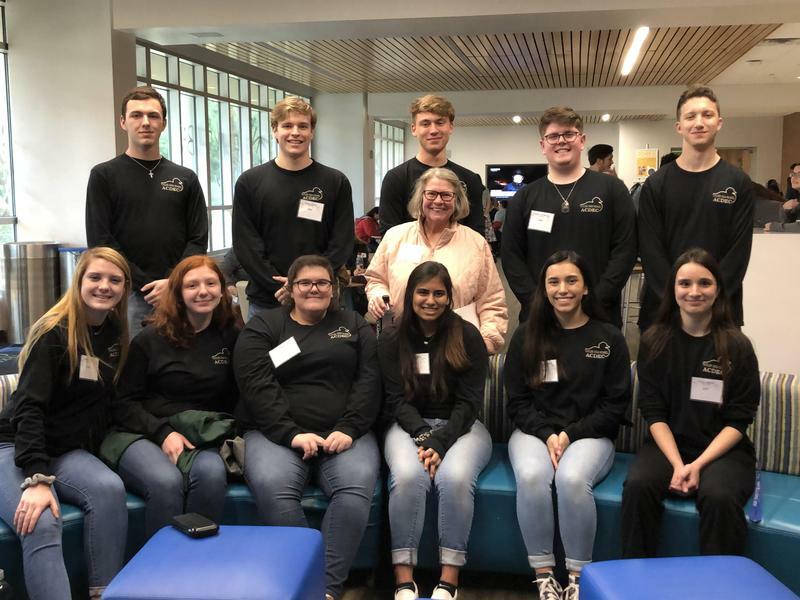 Not to mention the support and connection with Amazon Web Services and the opportunity for students that take AP Computer Science to apply for $10,000 college scholarships." 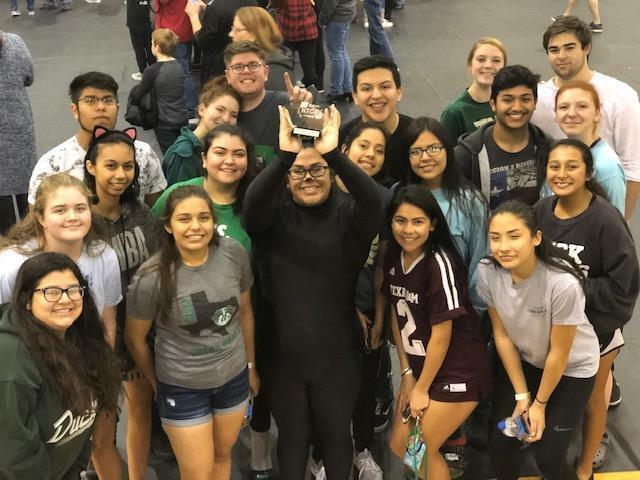 Saturday, February 23, 2019 several band members competed in the UIL Solo & Ensemble competition held at Smithville High School. Jacob Buchanan and Jordan Kruse-Dobbs won First Place at the First Annual Chopped Competition at TSTC! They each won $1000 scholarships and chef coats; both are students in Chef Almquist's Culinary II class. Taylor ISD parents/guardians of high school Dec. 2018 STAAR EOC retesters may access their child’s online STAAR Report Card by visiting http://www.TexasAssessment.com. Log into the Student Portal using your child’s unique Portal Access Code and date of birth. Click the title above for more details.